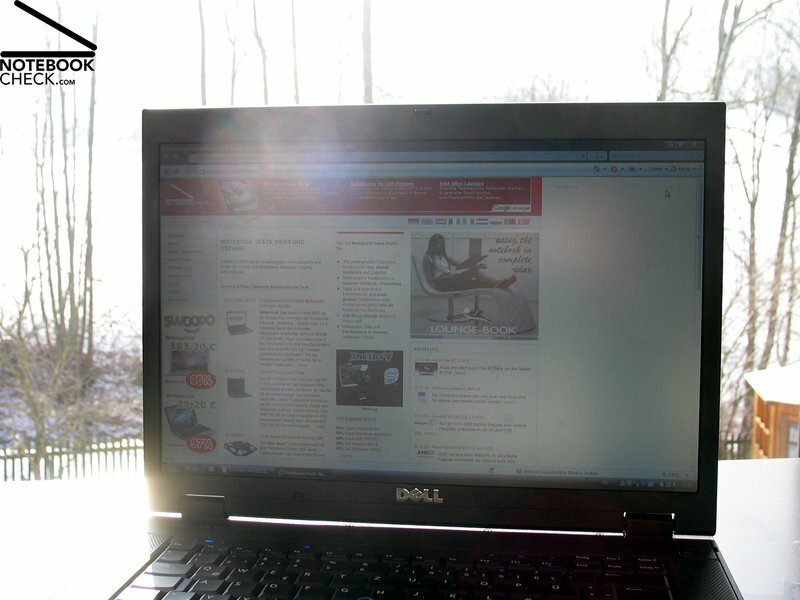 Business Trabant. 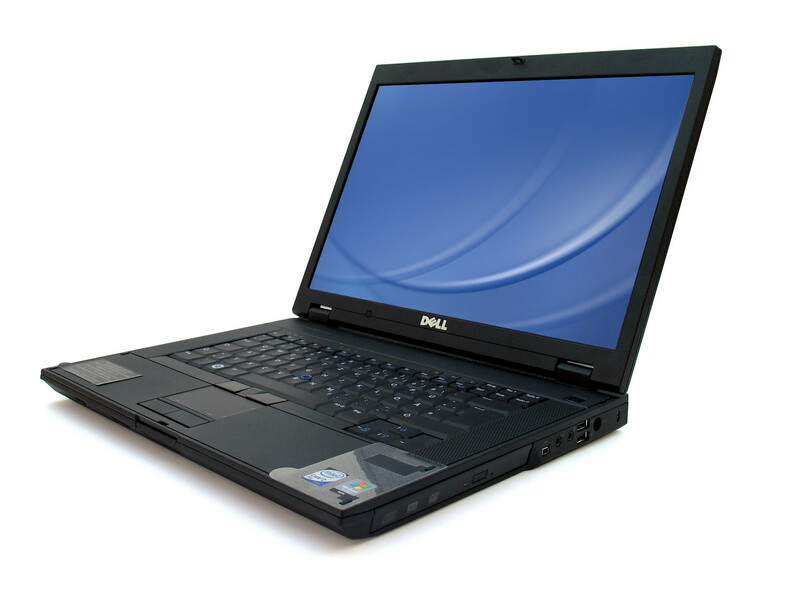 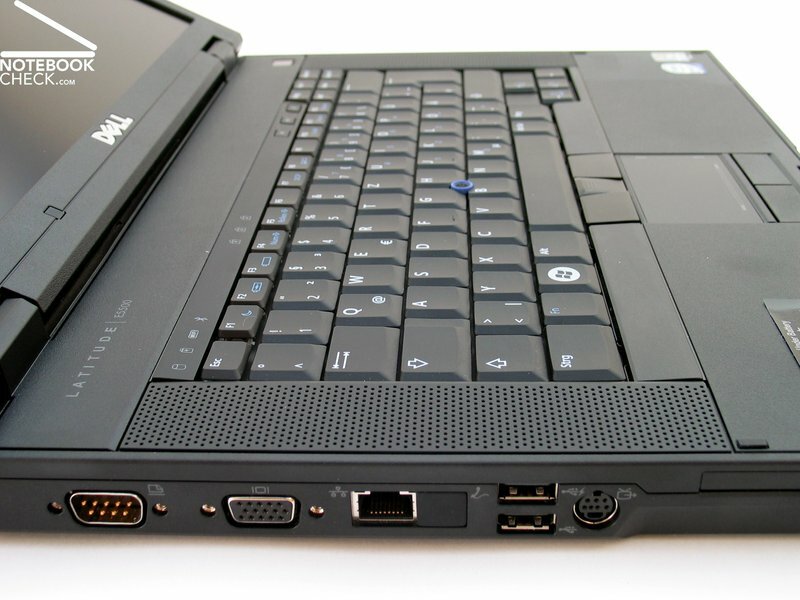 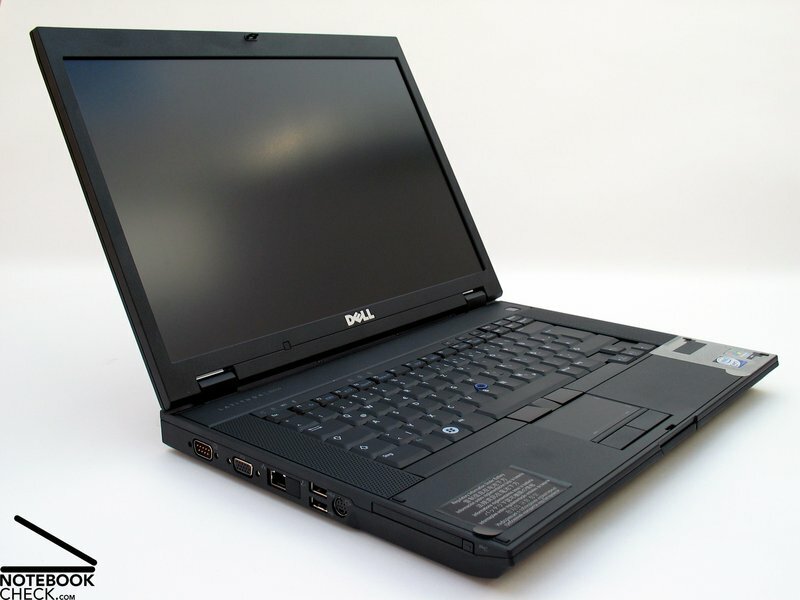 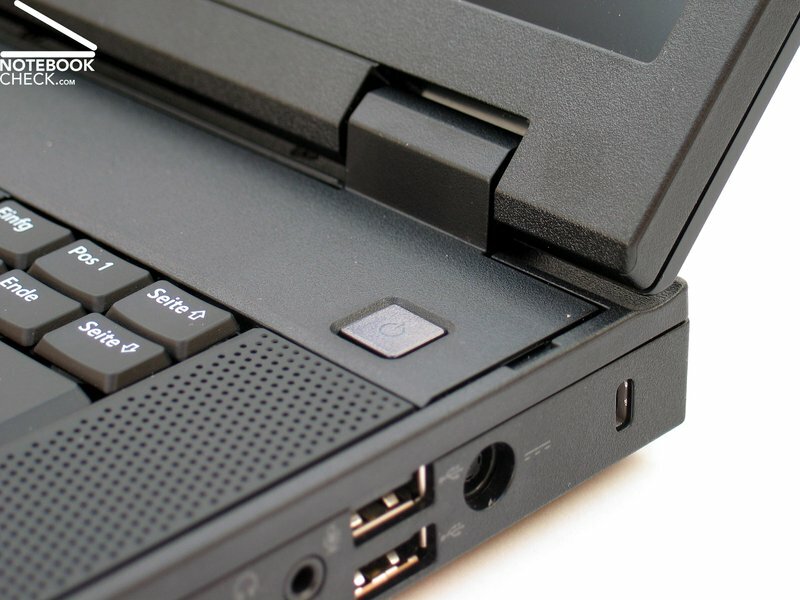 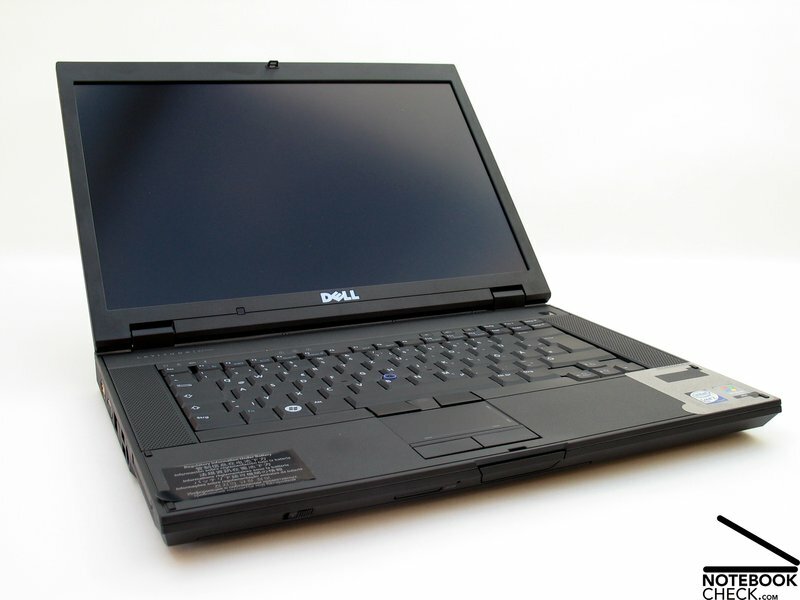 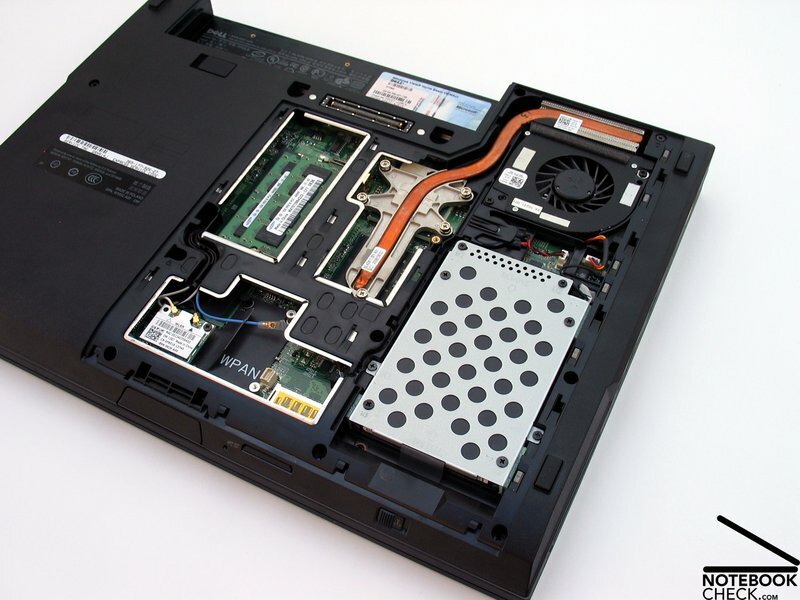 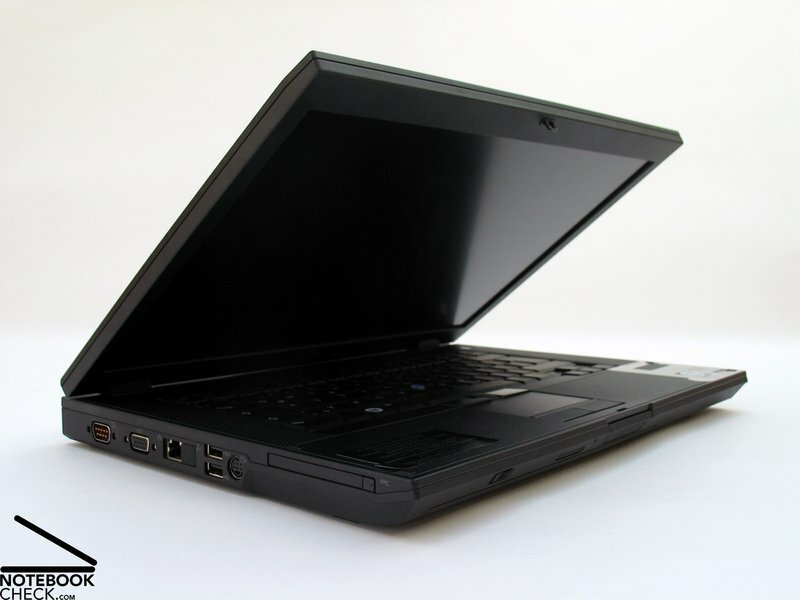 Latitude E6500 and E5500 – those are the names for Dells 15.4 inch workhorses. 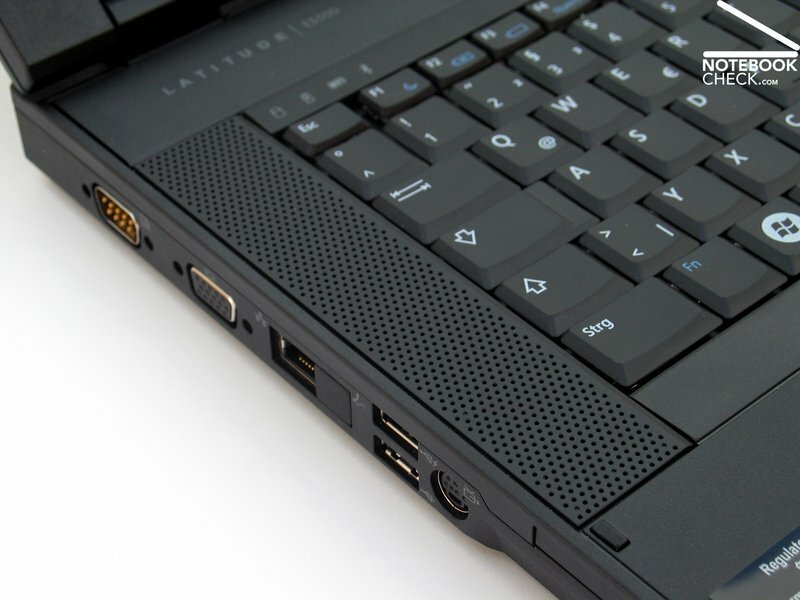 The first digit doesn't apply to various form factors, as you might presume. 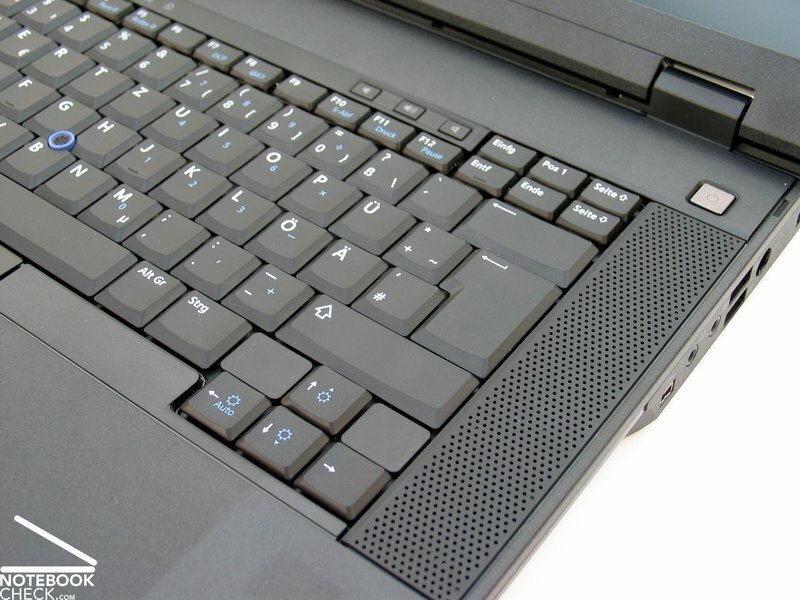 No, it stands for the case type. 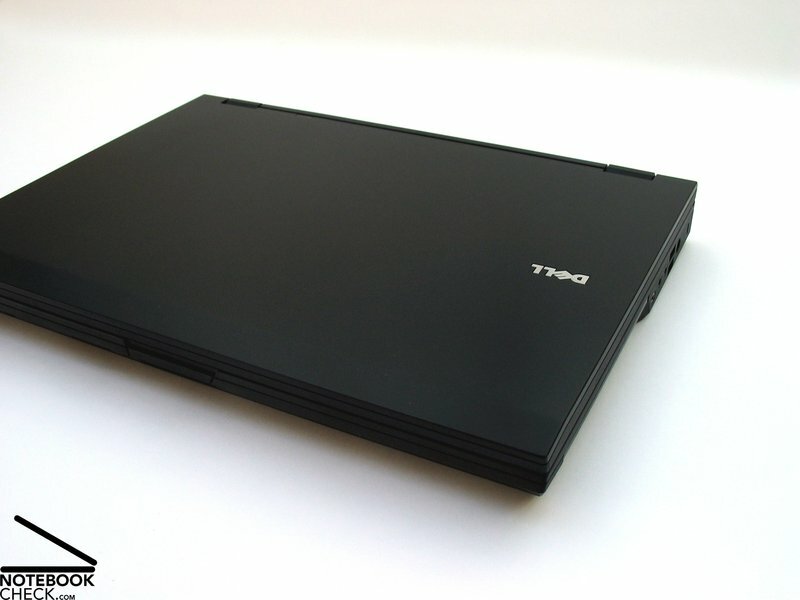 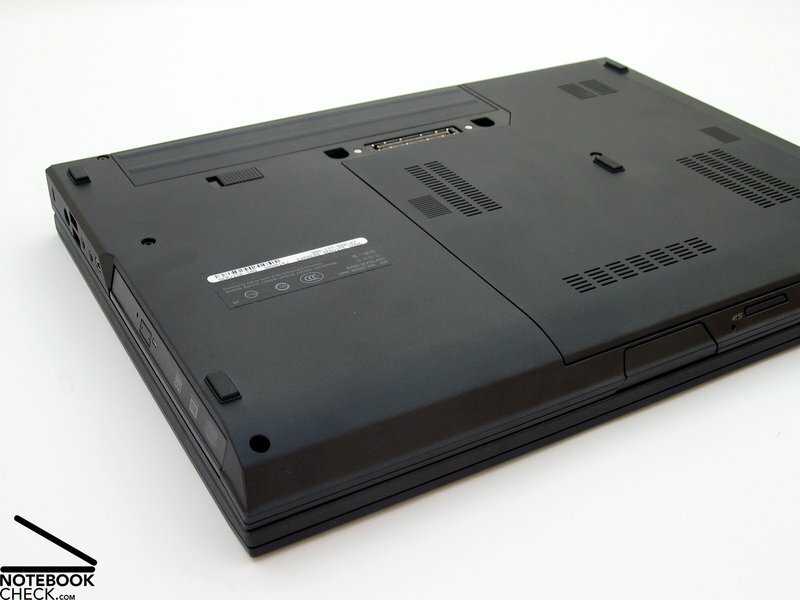 While the E6xxx models try to make bonus points with a robust aluminum case, the E5xxx notebooks set on a plastic case. 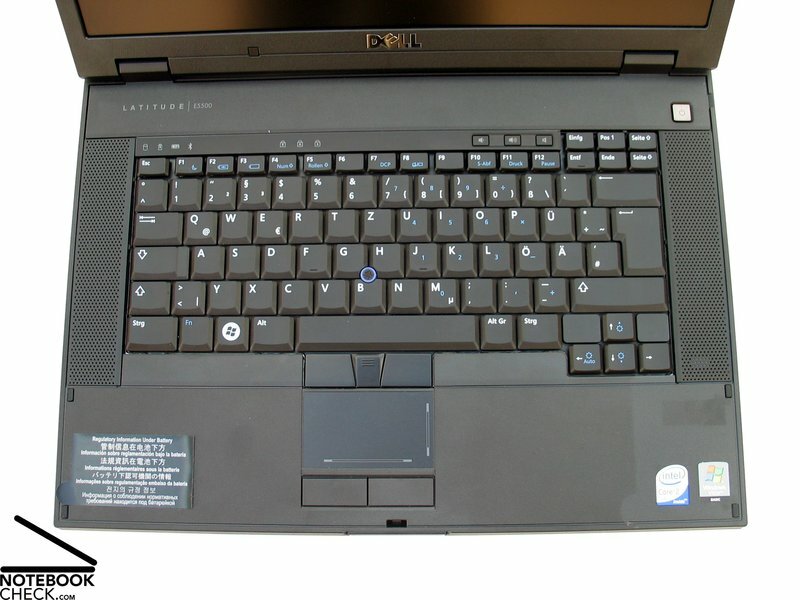 This results in a slightly bulky chassis, but affects the price of the notebook favorably, though.